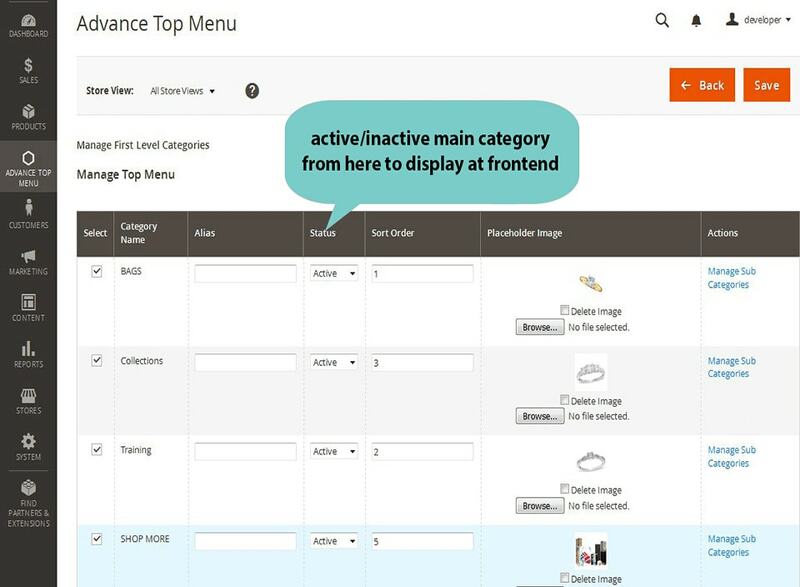 ADVANCE MEGA MENU MAGENTO® 2 Support three level of categories, Enable or Disable module from Admin Configuration, Select different template on category level from Admin. 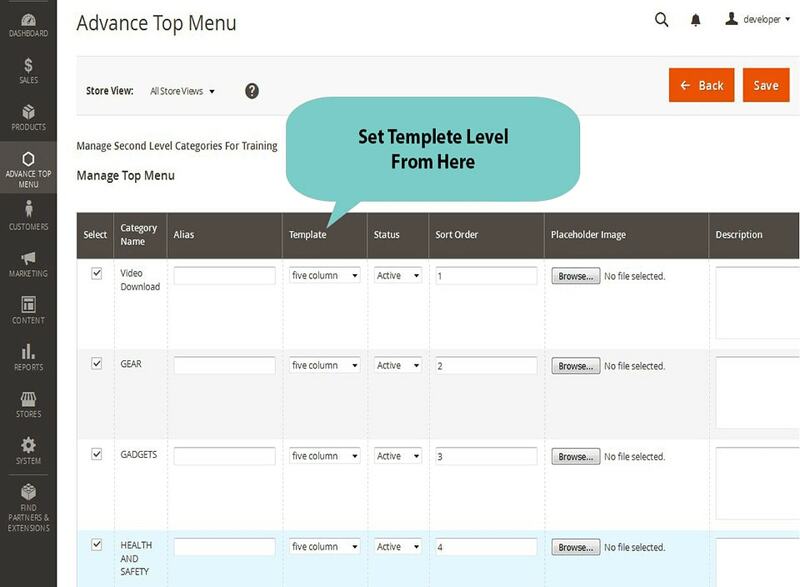 Advanced Mega Menu allows the owner to create the Navigation Menu. 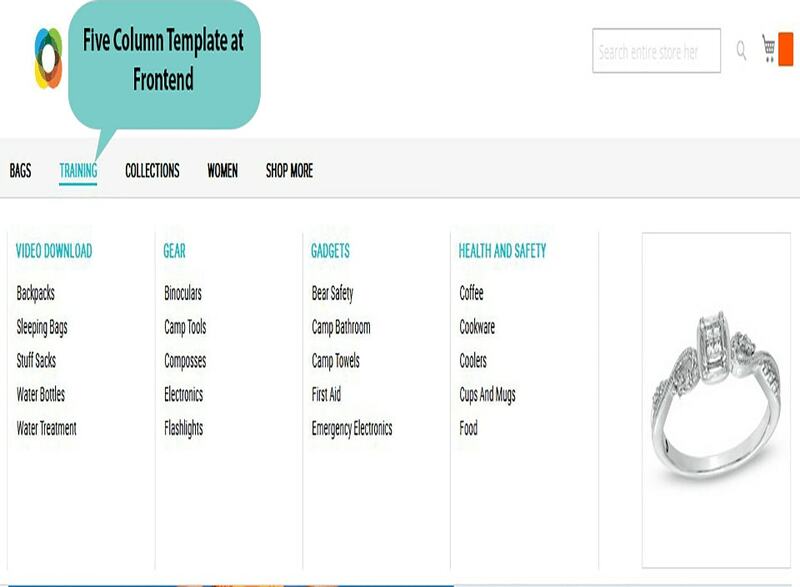 It will help the customer to get a quick look to the main categories and their subcategories. 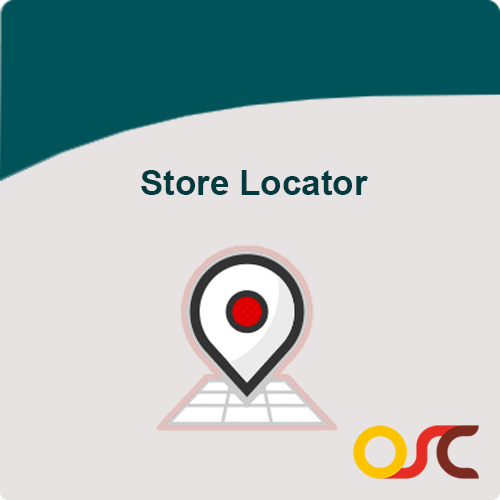 The customer will have a great ease in locating the correct product in so much less time. 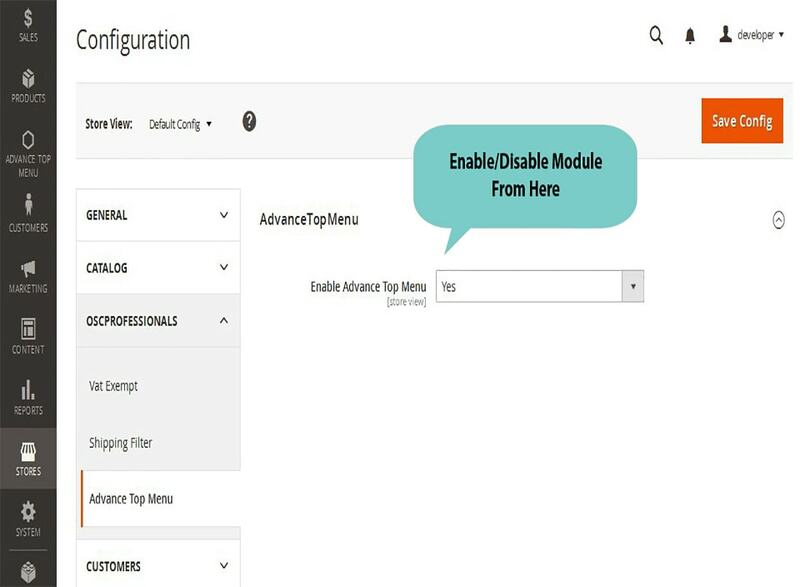 3- level of hierarchy is attainable with our module. It can be of great promotional value.